It never got any better, either. When Microsoft released the Band 2 one year later, the company was entering an even more competitive marketplace. The second-generation tracker had a lot of the same sensors as the earlier model with a slightly updated product design and new software. Our reviewer said the hardware was still too uncomfortable to wear day-to-day, and we still did not recommend that people purchase it. At of cost of $250, the Band 2 was never as capable as the Apple Watch ($300) or as good a deal as lower-priced fitness trackers like the Fitbit ($130). It was stuck in an awkward middle ground with no compelling reason to purchase it. Now, it all appears to be coming to an end. 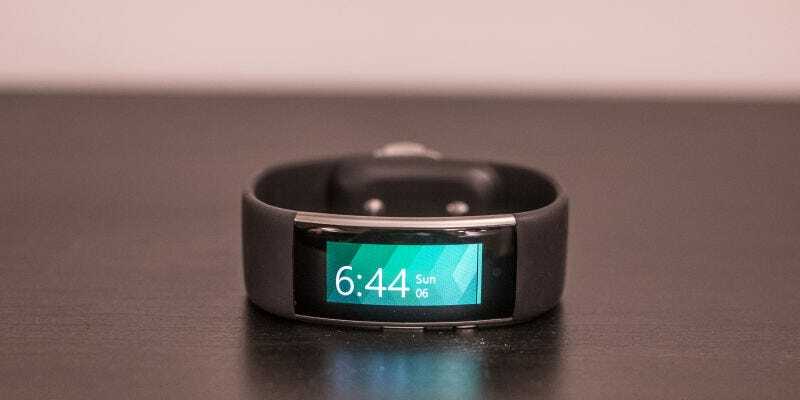 ZDNet’s Mary Jo Foley, who has a knack for getting scoops on the company, previously reported Microsoft “disbanded the group of individuals who were trying to get the Band to run Windows 10.” With the inventory gone and no plans to release a newer version, we think it’s safe to say the sun has finally set on this terrible fitness tracker.